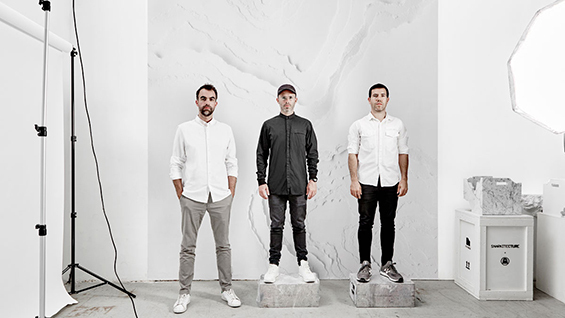 Snarkitecture, (Daniel Arsham, A'03, Alex Mustonen, AR'05) will design their second large-scale installation for the National Building Museum in Washington DC this summer as part of the annual Summer Block Party exhibition. The installation, Fun House, will consist of a “freestanding structure that recalls and re-images the idea of the traditional home.” The exhibition will feature previously designed Snarkitecture environments as well as new spaces designed especially for the museum. Fun House will be open from July 4 through September 3, 2018.